A funny thing happens when you hit your 40's (yes, I am woman enough to admit that I’m indeed there). You start realizing that in many ways, you are the best that you have ever been [or at least you feel that way; I suppose in truth you could be utterly deluded]. You’re more confident and at ease in your skin, and you’ve trimmed the proverbial fat in your life and realize that more (friends, hanger ons, stuff etc.) isn’t necessarily a good thing. In fact, there is nothing more liberating than realizing who truly has your back and what you need in life. And trust me, by your 40s you figure this out damn fast. Moreover, for many who are in your 40s, you’ve reached that place in love, career, and life where things have settled into an acceptable groove; You know what you like and more importantly what you don't like. You’ve hit a few meaningful benchmarks, you’ve hopefully found that life partner, and you can actually be proud of your accomplishments and have the confidence to pat yourself on the back. As opposed to those other pesky decades when confidence was in fleeting supply and you often failed to relish in the moments you should have. (Saying this, when I now meet a self possessed 20 year old who truly knows who they are and what they want, it takes everything in my power not to hug them and weep with envy). It’s not that any of these things failed to occur when one was younger. For many, sadly their young lives are rife with certain tragedies the rest of us have been lucky enough to avoid. But with one’s 40s (and 50’s and so on), you truly realize the preciousness of everything. In short, what you have to lose and how grateful you are to have it - and losing it would require a world's supply of Xanax. And moreover, you like life damn it, and you don’t want things to change! I suppose this is the thing people have been saying our whole lives, it’s only until now we can truly hear it. 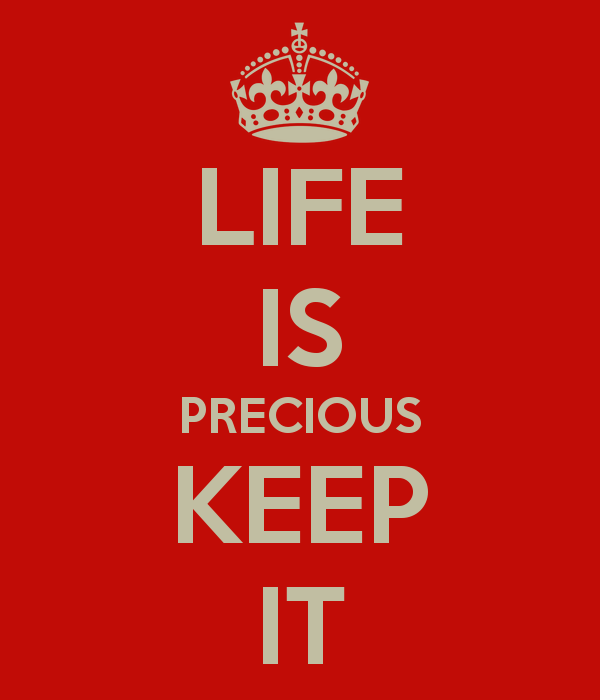 Life is indeed precious. And fleeting. So engage in your life and truly be grateful. It’s that simple…or at my age, it should be.